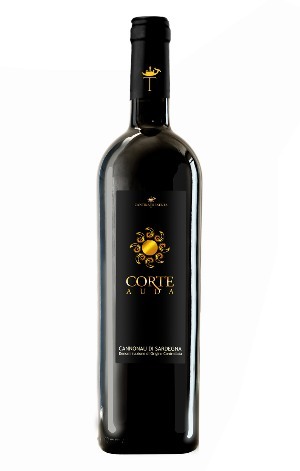 Produced by ( Cantina Trexenta - SARDINIA ). Cannonau means “cannon” in fact it used to be an incredily powerful red wine with alcohol contant that could have been as high as 16%. This is still a full bodied wine, but much more elegant with round tannins. It’s dry and savory and it will marry greatfully roasts, game and mature cheese.